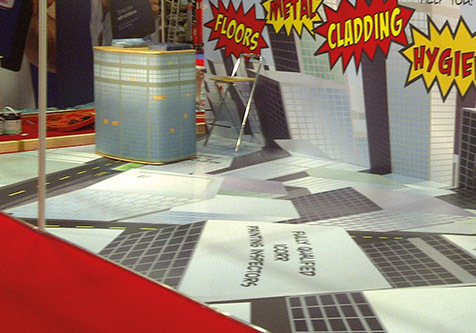 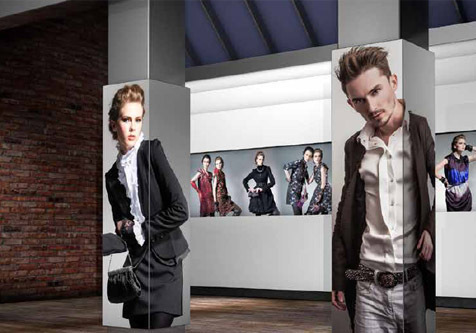 No matter what floor space you secure for your exhibition, it is vitally important to make your stand as appealing and eye catching as you can, to maximise your ROI. 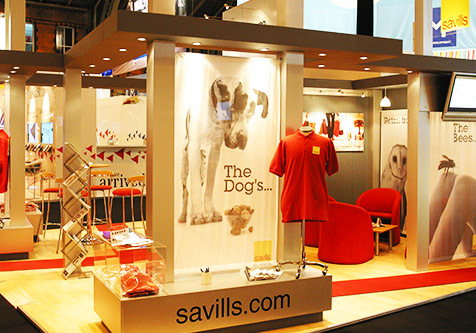 To achieve this, PMT offer a wide range of exhibition graphics and display graphic services for both shell scheme and open space stands. 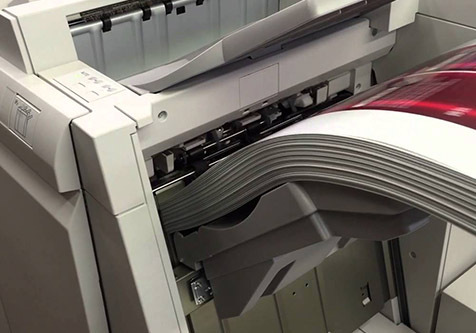 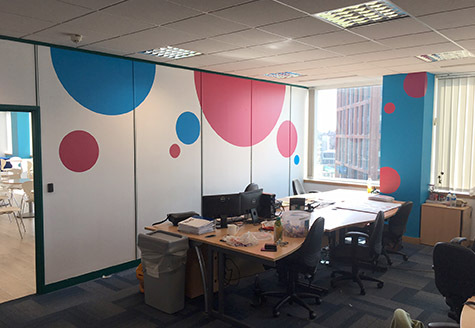 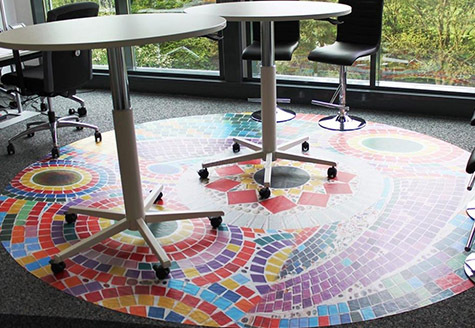 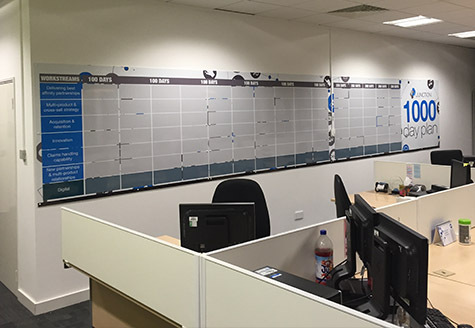 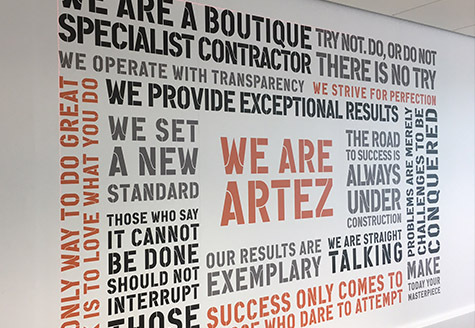 Using the latest digital print methods we can provide efficient, high quality and effective graphics that you can either apply your self or use our expert installation service. 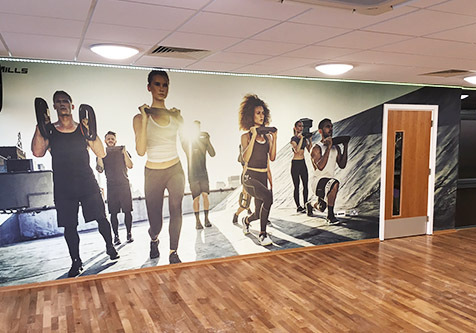 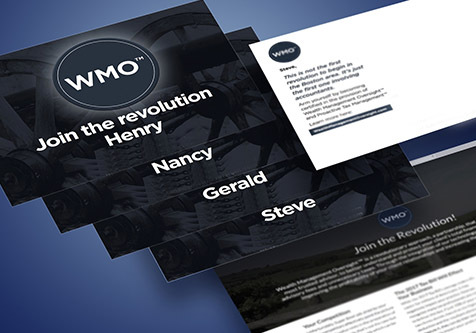 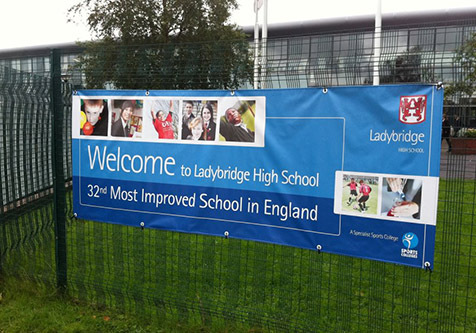 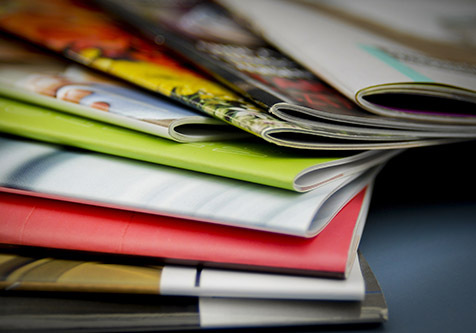 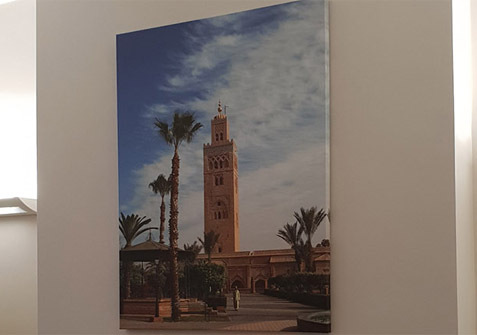 We print onto rigid materials such as rigid foam PVC (Foamex) or foam centred boards, but also flexible media such as PVC banner, self-adhesive vinyl and fabric. 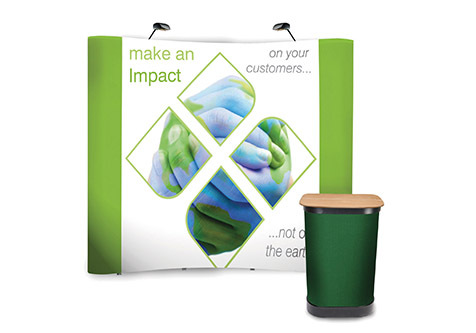 The fabric can be supplied with the silicone edging to fit into pre-built frames and is designed for easy transport and reuse. 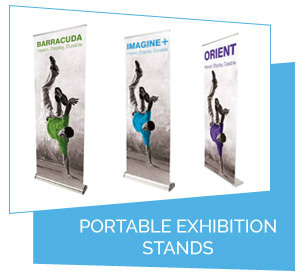 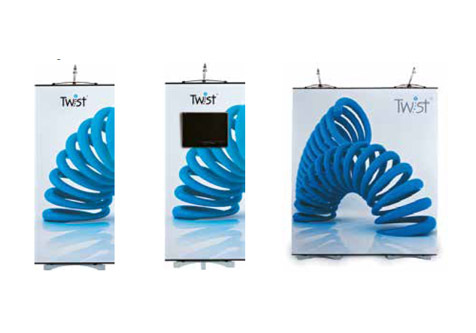 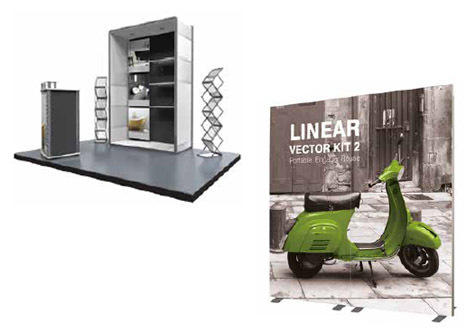 No matter what exhibition you are exhibiting at, indoor or outdoor, PMT has a printed solution for you. 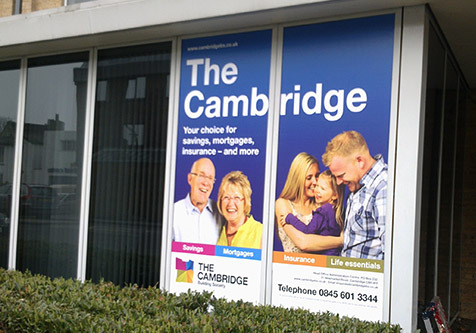 Please give us a call on 01480 493666 and see how we can help. 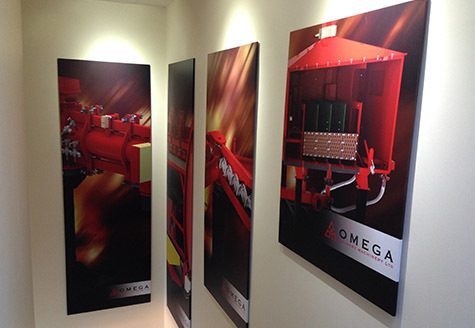 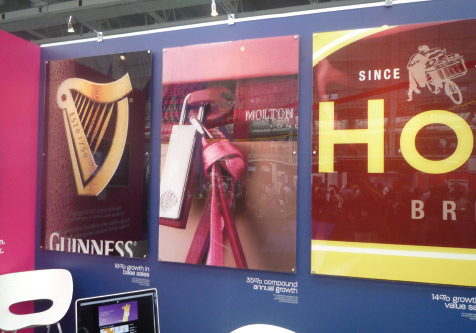 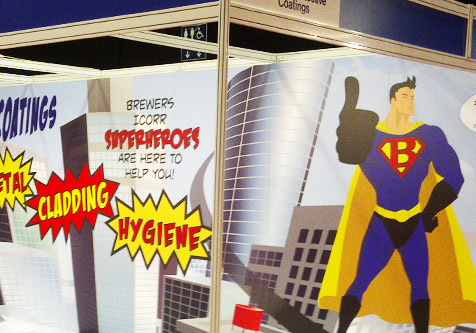 Illuminated exhibition graphics are an extremely successful advertising tool for exhibitions, trade shows and show rooms. 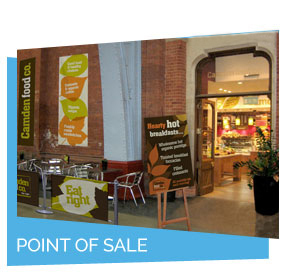 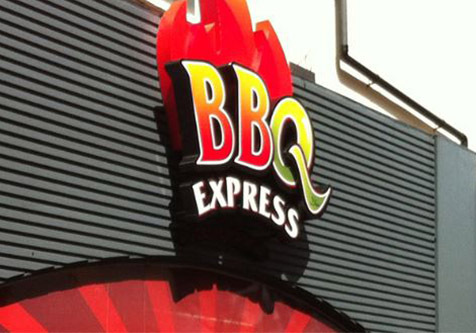 Printed graphics are enhanced by the backlit lights and help draw attention to your advertisement or brand. 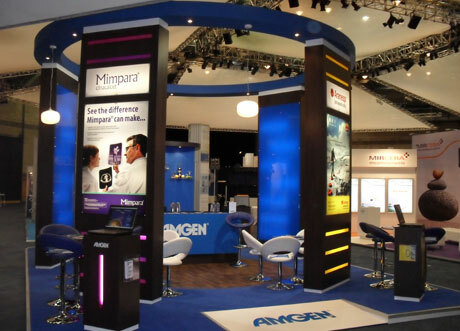 The most common way to illuminate your stand at the exhibition is by using a back light shinning on materials such as stretched fabric or acrylic displays. 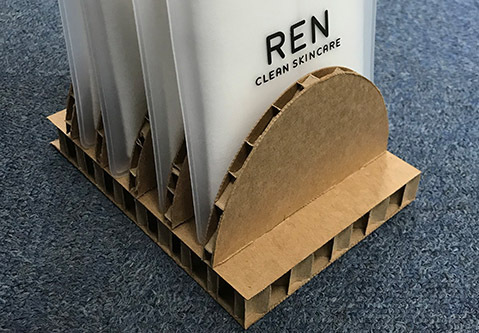 The Fabric material can be easily be supplied with a silicone edge to fit into a pre-existing frame or it can be stretched around a timber frame and stapled in place. 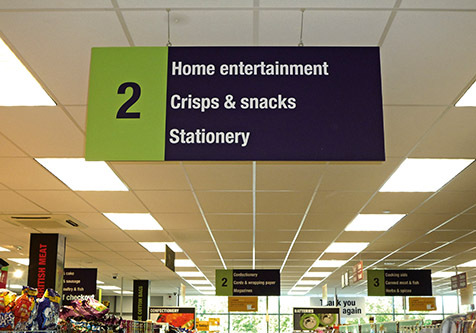 Lights are them positioned in strategic positions to gain optimum display brightness that really brings the colours to life. 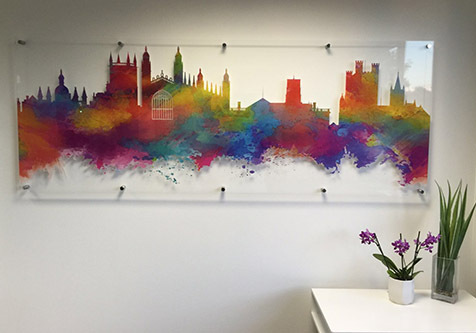 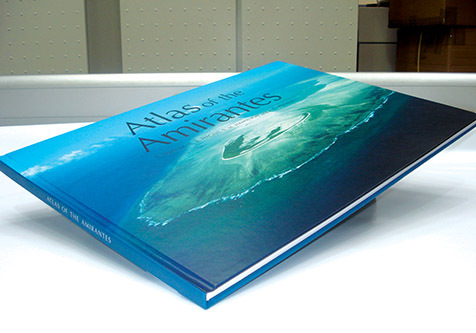 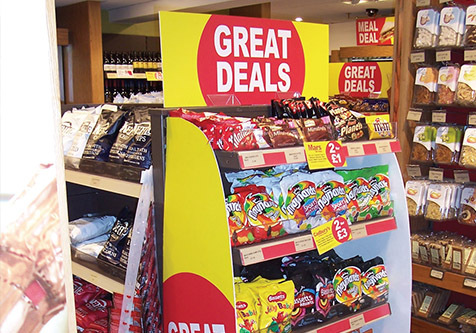 The Acrylic display offers a more rigid, durable display and is usually fixed into a frame or cabinet. 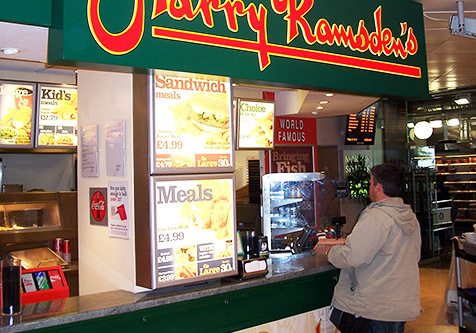 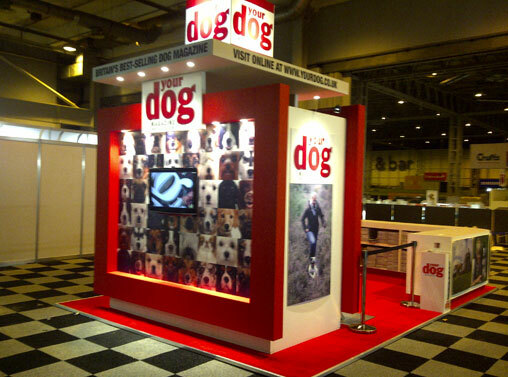 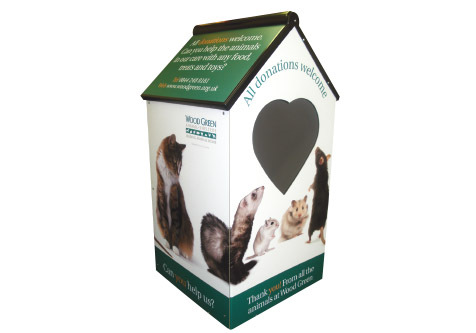 Light boxes are often used as stand alone displays or they can be built with in the stand walls. 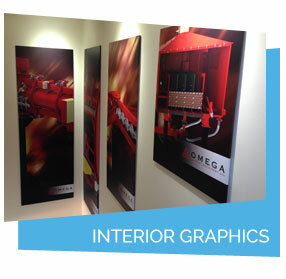 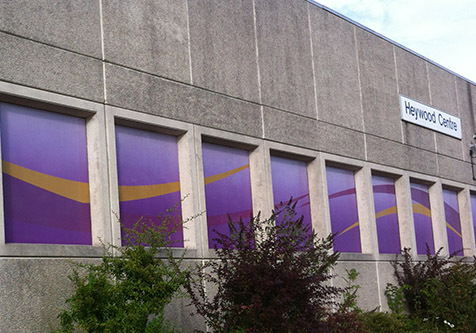 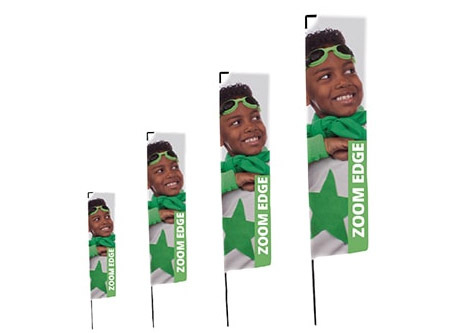 The use of special view-thru material is then used for quick and effect illuminated graphics. 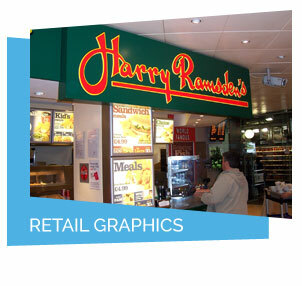 This way can often by the most cost effective, especially when you need to change the graphics quite regularly. 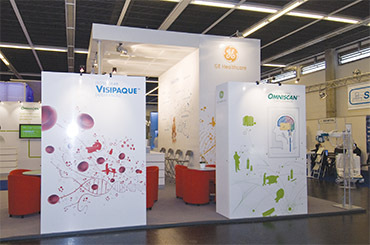 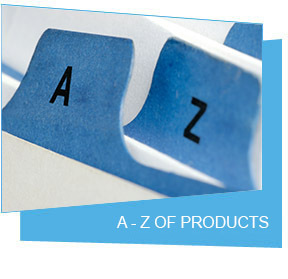 The alternative way to illuminate an exhibition graphic is by using down-lights or spot-lights. 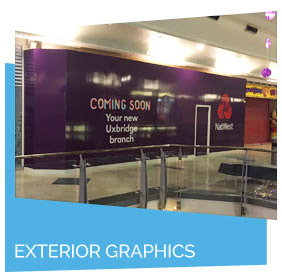 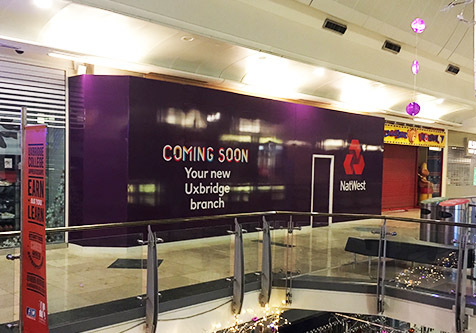 Using our anti-reflective laminates on our graphics, we can ensure that the light does not produce unsightly glare or halos on the graphics. 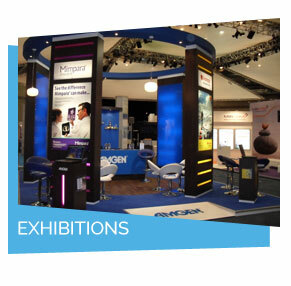 No matter what exhibition you are exhibiting at, indoor or outdoor, PMT has a bright solution for you. 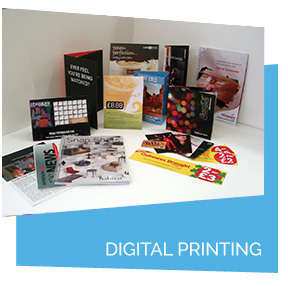 Please give us a call on 01480 493666 and see how we can enlighten you. 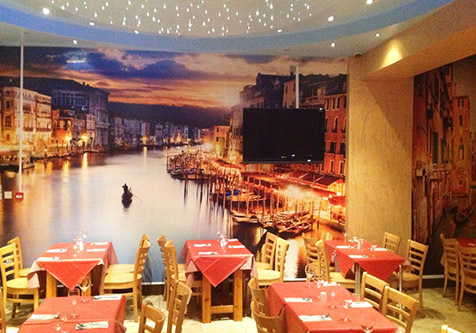 FLOOR TO CEILING, WE’VE GOT YOU COVERED! 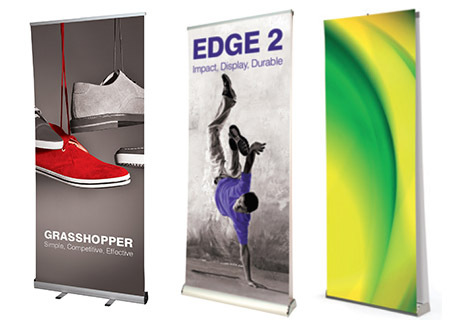 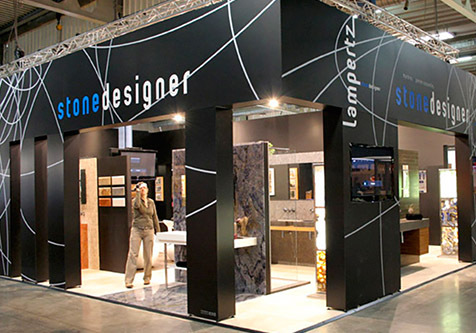 Exhibitions are very important marketing and advertisement tools that every company needs to do but unfortunately they do cost quite a bit of money. 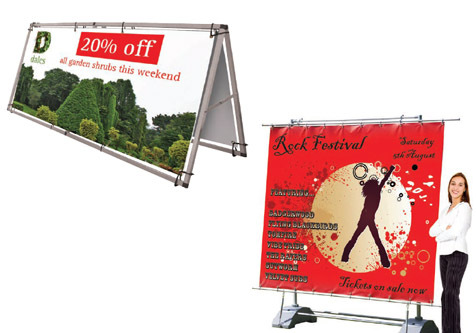 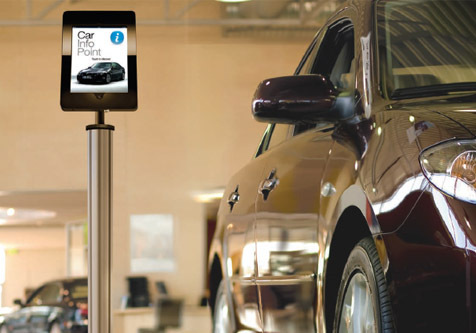 Therefore it is critical that you maximise your advertisement space and get as many people on your stand as possible. 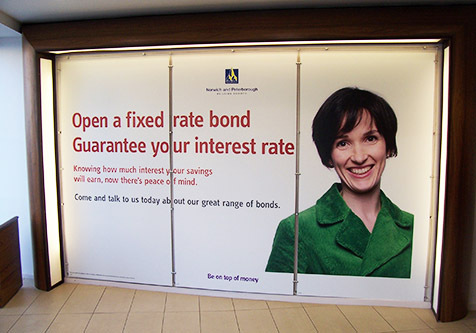 To do this you need to use every last millimetre of your prepaid area to attract interest and get your message, advert or brand across to your customer. 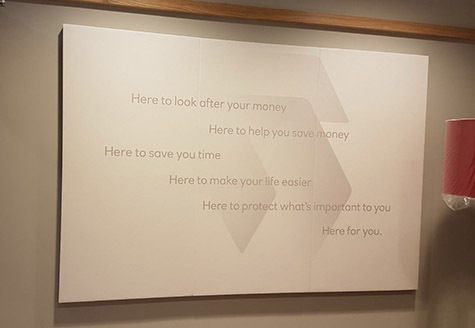 Use the floor, you’ve paid for it! 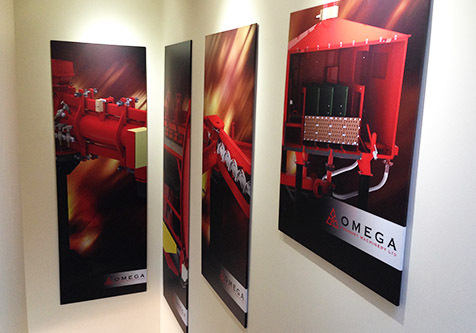 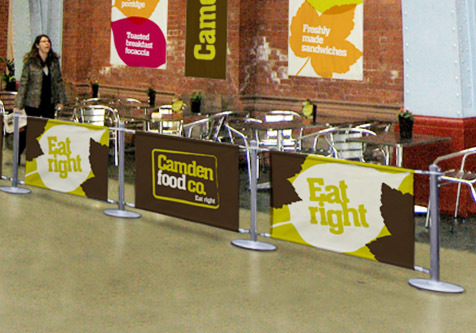 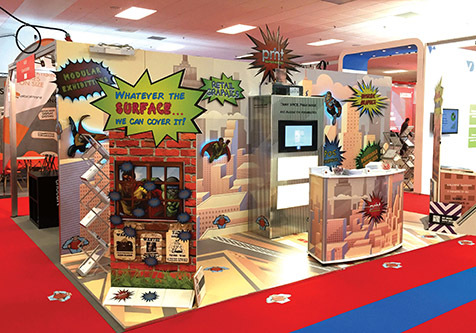 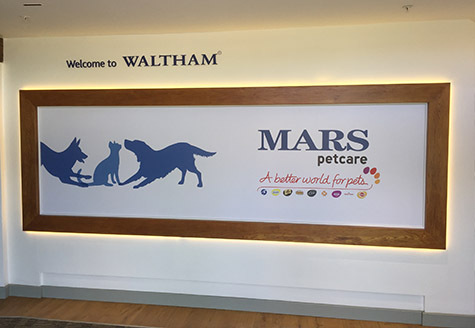 ; have interesting freestanding graphics; have interactive displays that engage your customer; have bright and colourful walls; and have ceiling hanging graphics that can be seen from all over the exhibition hall. 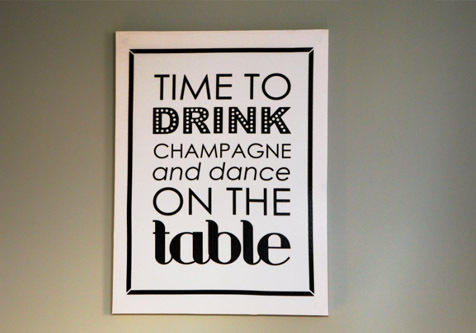 These options are all possible with PMT, please give us a call on 01480 493666 and we will guide you all the way.